Attics can house thousands of bats! Bats can pose a health risk to your family because attics will typically have your home ventilation system in them. You may be breathing unclean air due to the bat poop piling up in your attic. 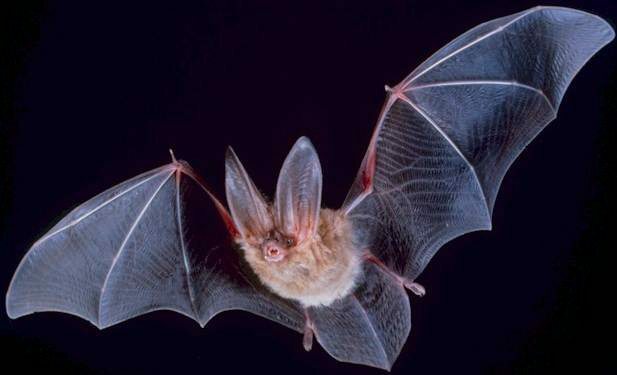 If you think you may have bats living in your attic give us a call at 770-962-4240 in Dacula or 770-227-5161 in Griffin. We will have our wildlife expert, Brian Robinson, come out to inspect your home.